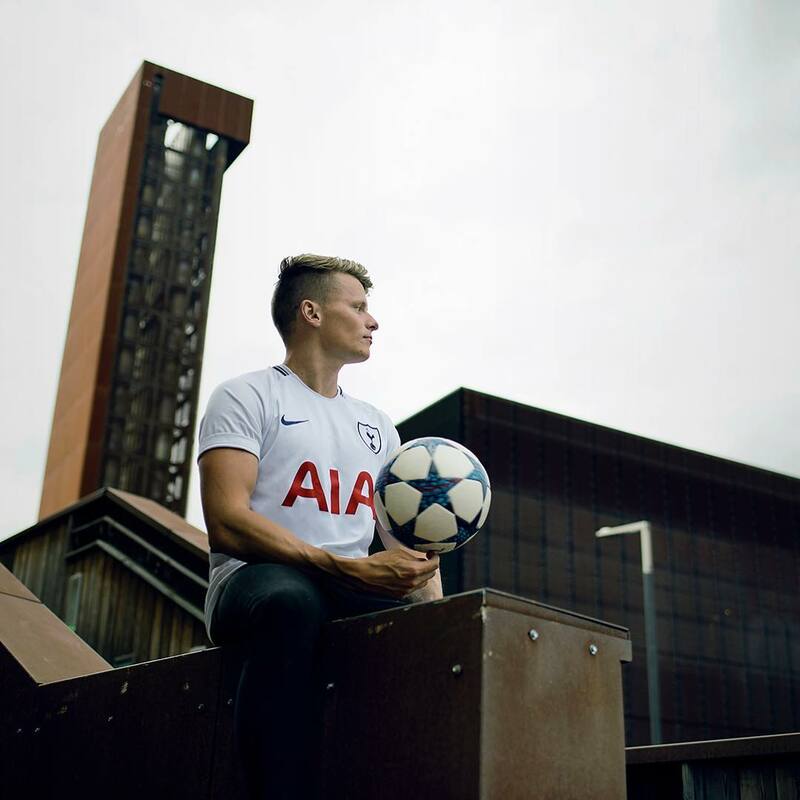 With a social media following of over 80,000, Jamie has collaboated with many brands and helped them to reach their social goals for each of their campaigns through the use of freestyle football. Jamie has worked with major brands such as Magners, Kellogs, UniLad, VaynerMedia, Sports Direct, Nike, Tottenham Hotspur FC, Real Madrid & Adidas Turkey. 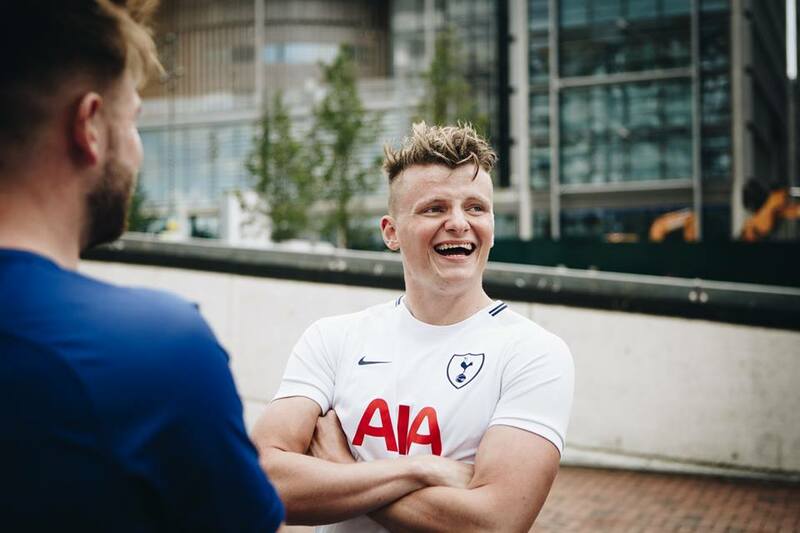 Jamie also managed to pull off the largest ever social media share by a football freestyler when Real Madrid (300 million total followers) shared Jamie's content across all their social media channels. This highlights how even the worlds largest brands are drawn to Jamie's eye-catching freestyle content.